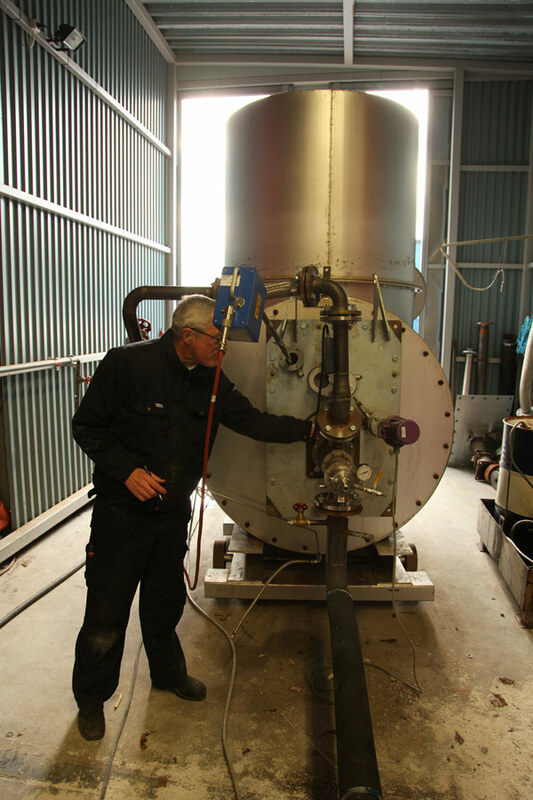 We can offer training sessions for technicians in combustion systems, fuel safety, authority regulations, system function and combustion technology. A system delivery from us includes a training package for function, operation and safety. Maintenance personal are trained in trouble-shooting and prevented maintenance. Normally is the training given on site and on the delivered system.